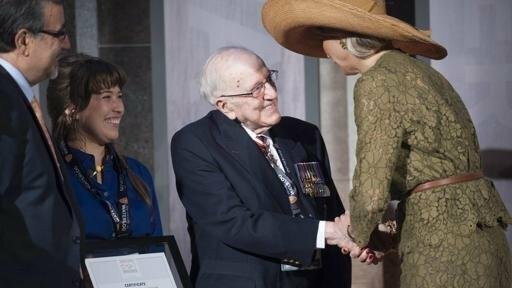 On July 28th, in his 98th year, Dr. Donald Shaver passed away in Kitchener, Ontario, Canada. Donald Shaver was the founder of Shaver Poultry Breeding Farms and was known as an icon and pioneer in the layer industry. It is with great sadness that we inform you of the death of our dear friend, Dr. Donald McQueen Shaver, at the age of 98. 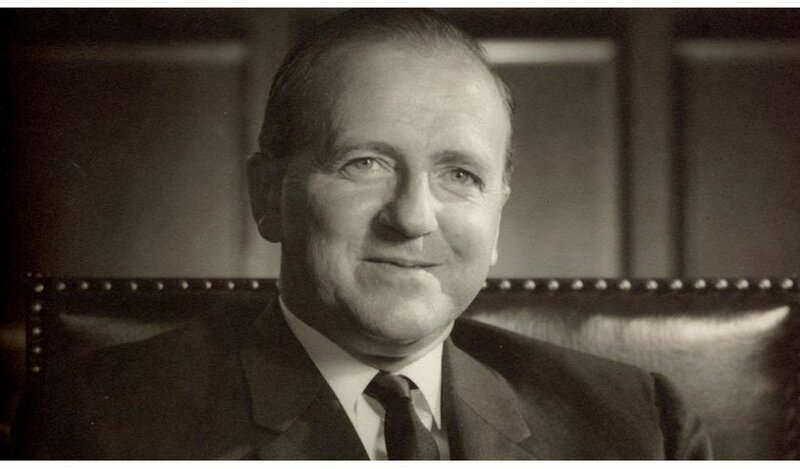 Dr. Shaver, born on August 12, 1920, was the founder of Shaver Poultry Breeding Farms Ltd. He was its chairman and CEO for 35 years. After retiring, his business was acquired by Cargill in 1985, and he continued his lifelong advocacy for a sustainable agricultural industry, maintaining foundation stocks in poultry and cattle until 2005. Dr. Shaver had a second career as a corporate director in insurance, energy, communications and manufacturing, retiring in 2008, as chairman of Canada Development Investment Corp., where he served as a director for 25 years. 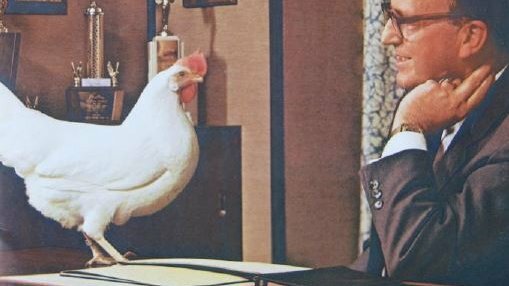 Dr. Shaver developed an interest in poultry in 1932 when he was given two hens by a great aunt. The hens laid well, and he sold their eggs at the local farmers market. Later, he was able to acquire two lines of Leghorns that when crossed, produced excellent results. He built his poultry business, still operating from his family backyards, selling up to 2,000 chickens a week. The first real success started when he entered his Leghorns in a Canadian egg-laying contest where they won first place. At the outset of WWII, Dr. Shaver entered as a Regimental Commander and rose to the rank of Lieutenant-Colonel in the Tank Corps. He actively served in North Africa, Italy and the Netherlands. During the war, his lines were maintained by a friend, but unfortunately, his facility burned down with all breeding stock inside. Although this loss seemed to be a disaster, Dr. Shaver later in life regarded this as a lucky break. 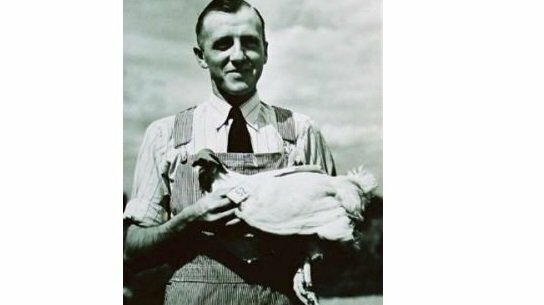 When restarting his poultry businesses in the spring of 1946, he had to search throughout North America for new stock that he thought were the best of the day. He would purchase hatching eggs from any strain if he thought they would perform well. This resulted in a very broad genetic basis and in the origin of the famous SHAVER 288. No other cross was found to be as good as the 288 as its name represented the number of eggs that the hen would produce! The 288 was the origin of the real success of Shaver Poultry Breeding Farms, and it was responsible for the company’s fast growth with worldwide operations. Today the Shaver breeds are still present all over the world, and the birds are highly valued and recognized for their strong economic performance. Part of the Genetic evaluations of the modern hybrids still take place at the locations where Dr. Shaver constructed his breeding units in the early sixties. Dr. Shaver is survived by his four children, three stepchildren, and his many grandchildren and great-grandchildren with whom he shared many lively adventures and learning experiences. He was a pioneer in the layer industry and a champion for the cause of sustainability, responsible citizenship, and the necessity of working together for the benefit of humankind. Dr. Shaver will be missed by many, and his impact on the world will continue on for generations to come.